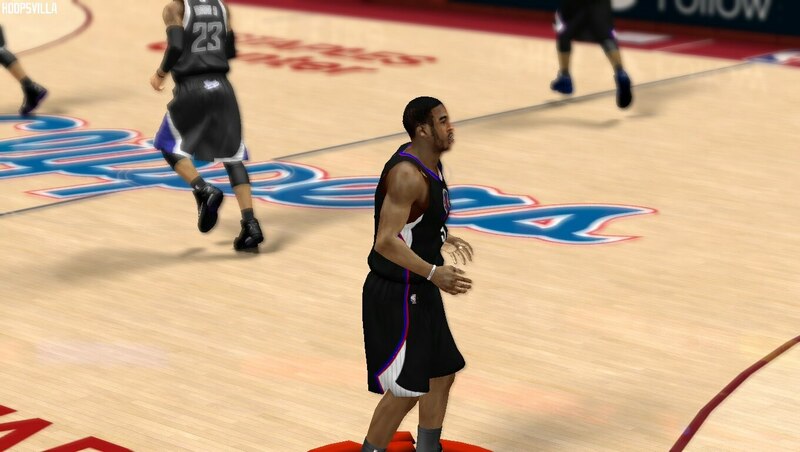 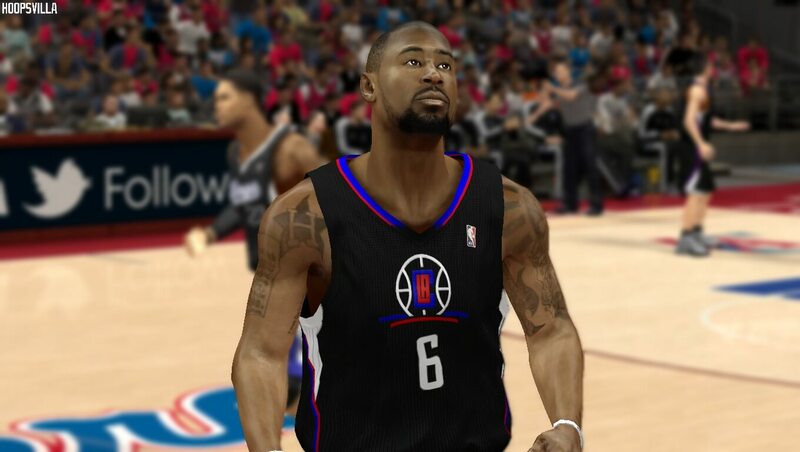 This mod by HoneyBadger adds the new updated alternate black jersey for LA Clippers in NBA 2k14. 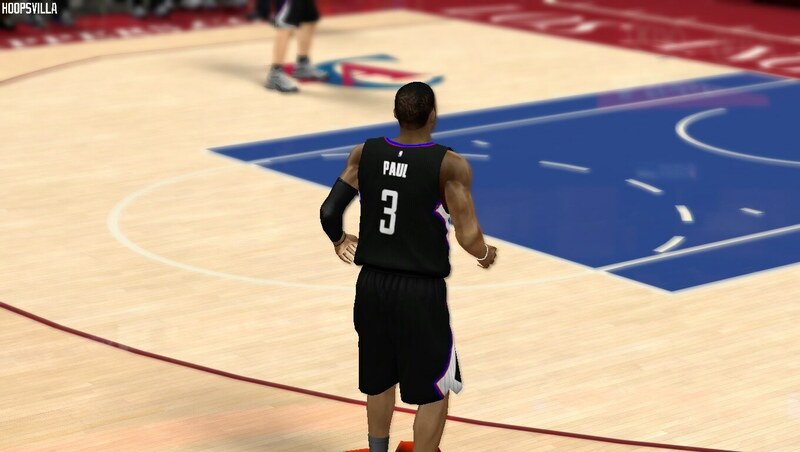 Copy the uny006.iffand paste it in your NBA 2k14 Game folder. 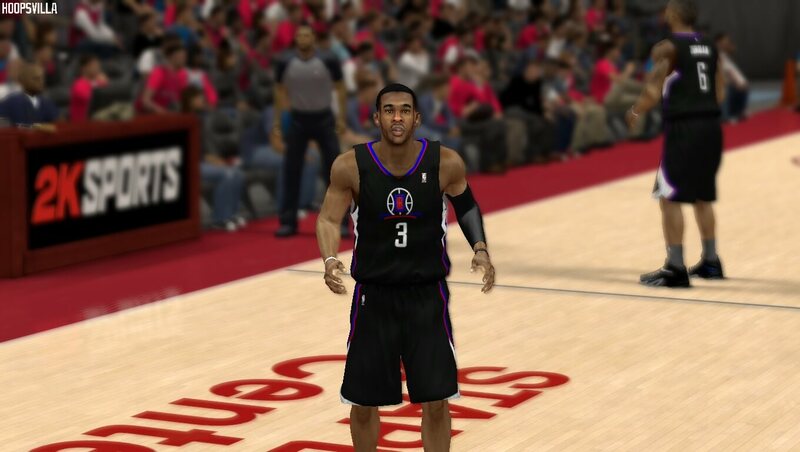 Play with the new jersey!